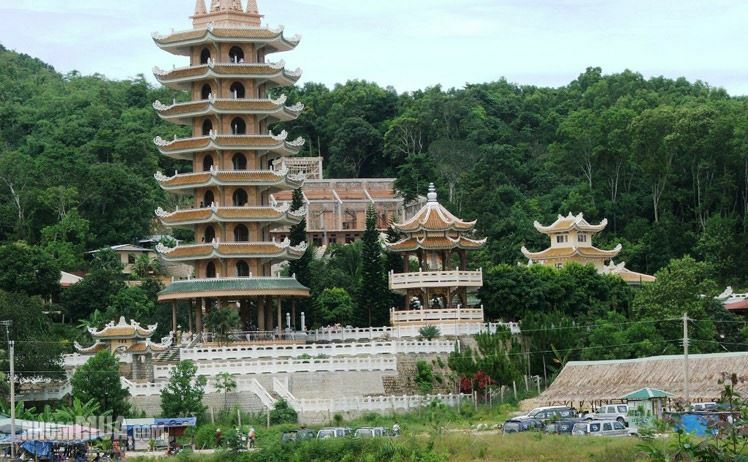 Mount Sam heritage site in the Mekong Delta of An Giang was recently included in a national list of tourism destinations. Located in Vinh Te commune of Chau Doc city, the site boasts a picturesque natural landscape as well as a range of architectures and cultural areas. A spiritual festival honouring the holy lady of Mount Sam was certified as a national intangible heritage on June 8. The Via Ba Chua Xu festival, which became a national event in 2001, takes place annually from the 22nd to the 27th of the fourth month of the lunar calendar, reeling in approximately 4 million visitors. Local authorities have been tasked with researching and planning the site in accordance with current regulations.